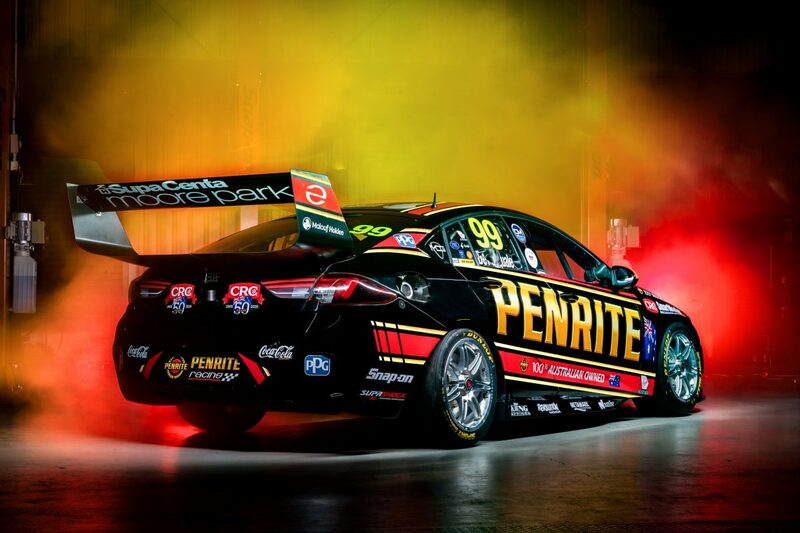 Walkinshaw Andretti United has taken the covers off its new-look Commodores that will run under the Mobil 1 Mega Racing banner this season. 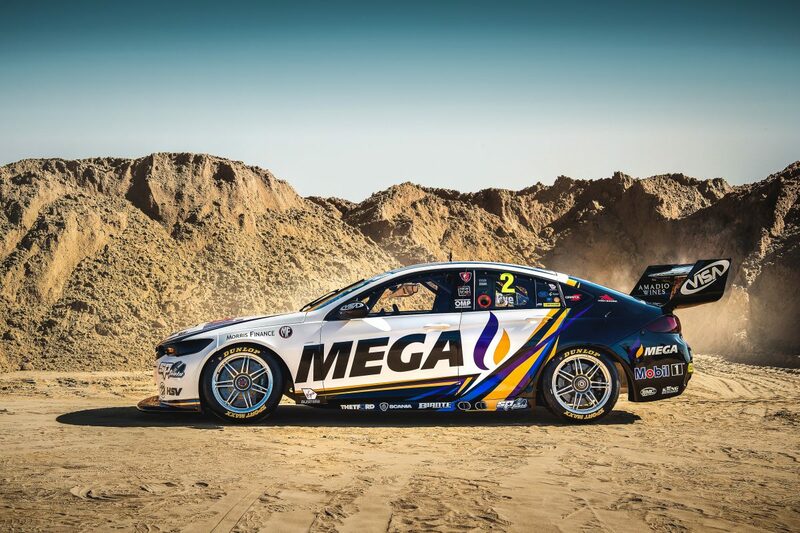 The Victorian squad has secured a deal with a new co-naming rights sponsor in Australian fuel distributor Mega Limited, which has resulted in a fresh livery for its Holdens driven by James Courtney and Scott Pye. Pye will continue to race under #2 while Courtney returns to the #22 which has become synonymous with the team after switching to #25 for season 2018 in celebration of the 25 year anniversary of the outfit’s Mobil 1 partnership. 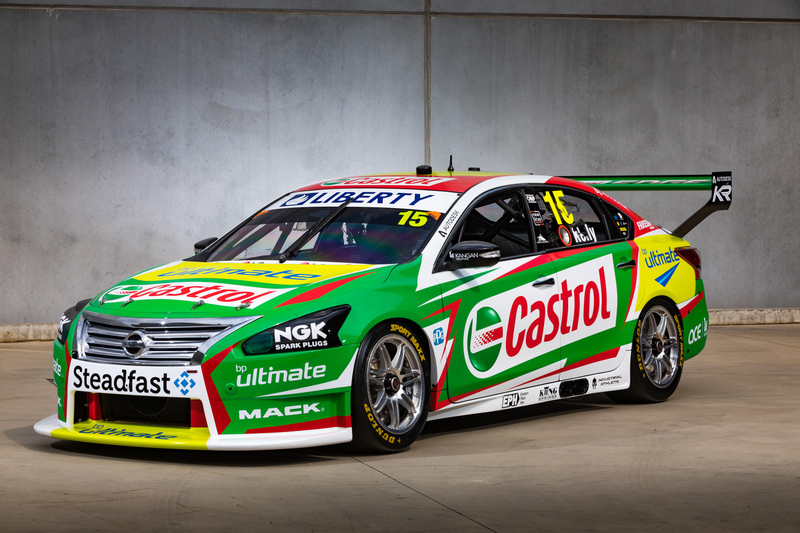 Kelly Racing has unveiled the Castrol Racing Nissan Altima that Rick Kelly will drive in the 2019 Virgin Australia Supercars Championship. 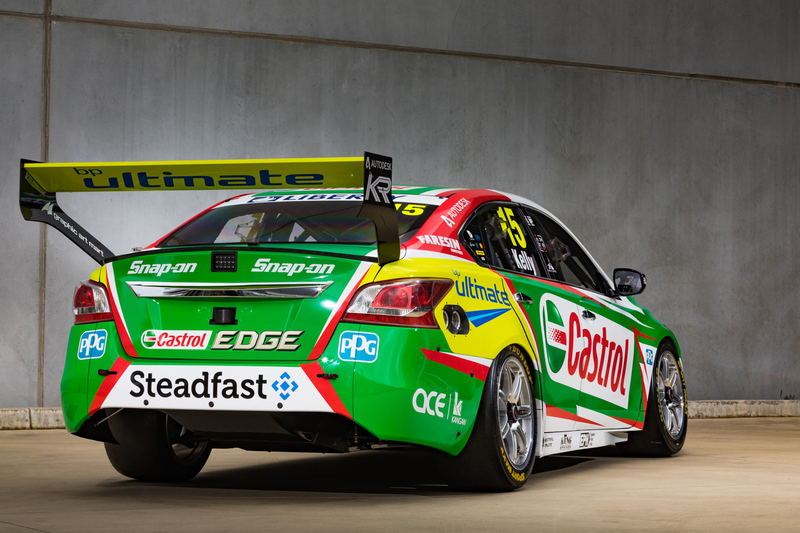 Well, a different version of his Castrol livery, now including BP (Castrol's owners) Ultimate fuel. 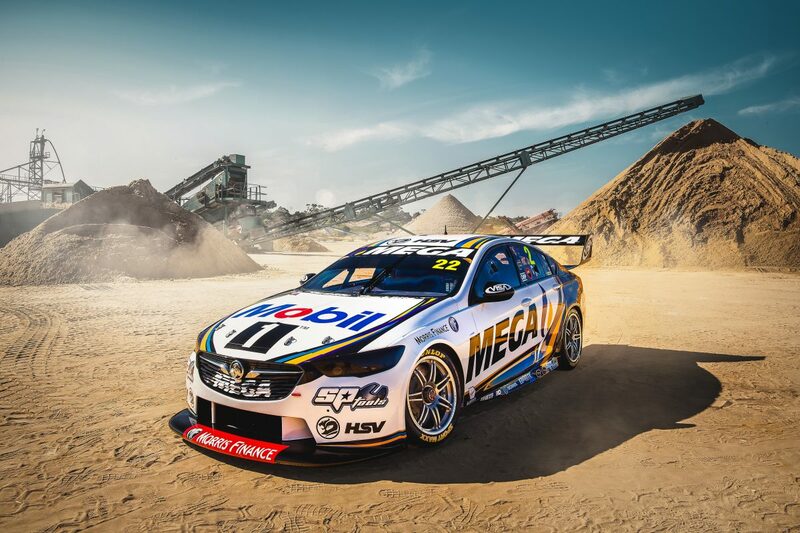 No official confirmation yet on the two vacant spots but the word is that it is going to be Jacobson and Heimgartner, but wont be confirmed until just before the official V8 Season media launch next week. No release as yet of Simona's presumably still Harvey Norman livery. It was released with a special video.... 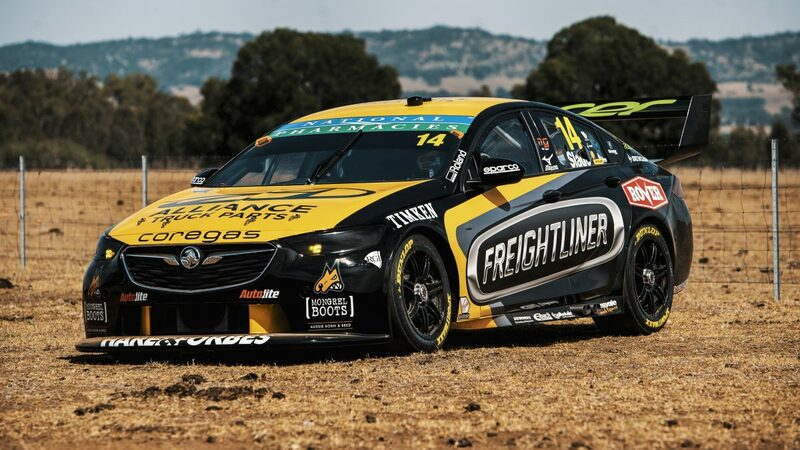 The video features Slade and his truck driver on a remote farm uncovering his 2019 Freightliner Racing/Alliance Truck Parts Supercar in a barn, ie a Barn find.. After pulling the covers off Slade decides to let loose in the open paddocks. Ingall won't be on the broadcast team next year. It seems like he priced himself out of the market at a time when they were trying to cut costs to cover the inclusion of Lowndes. He has always had a reputation for milking contracts for what he can. A pity because I quite liked his down the line opinions and direct approach. He added a lot to the broadcasts in my opinion. 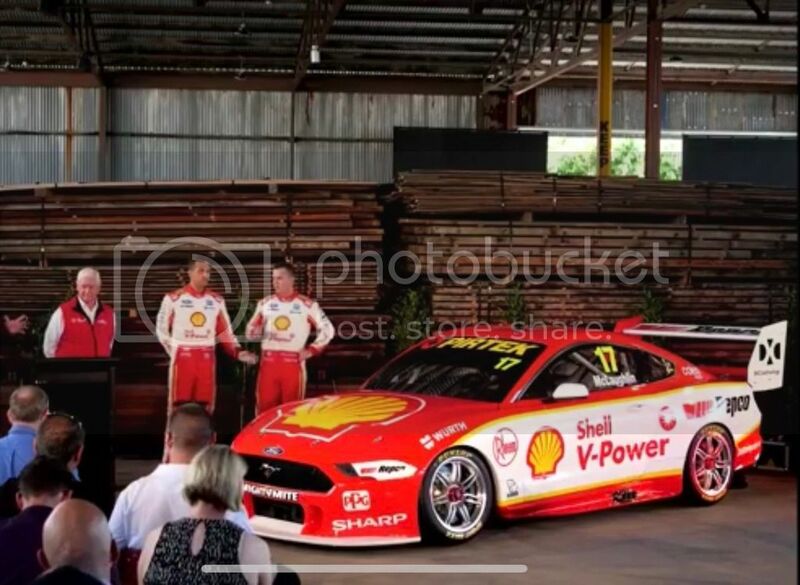 Skaife and Compton might become a nightmare now. Heimgartner will be staying at Nissan. 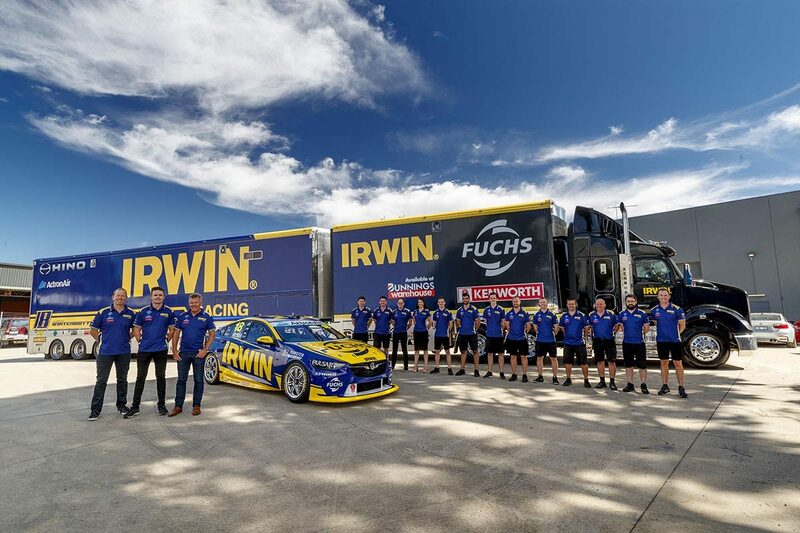 Team 18 unveils Irwin Tools livery. 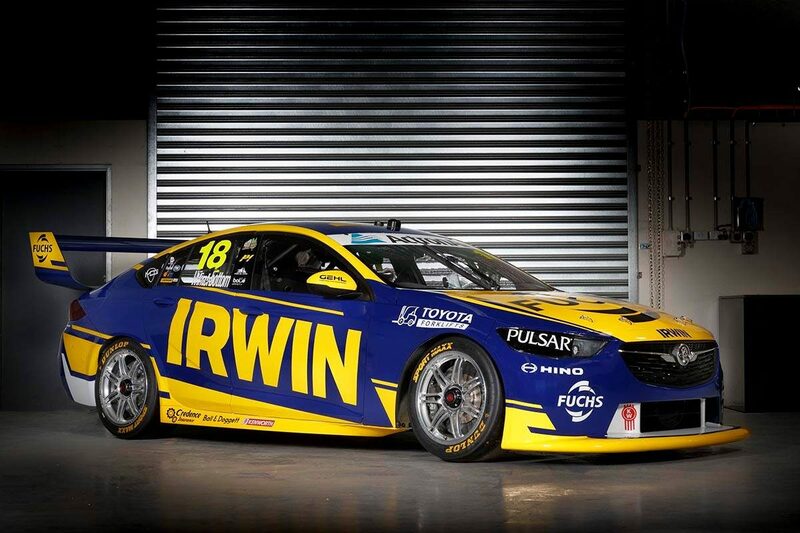 Team 18 has unveiled its Irwin livery for new signing Mark Winterbottom to drive this year. 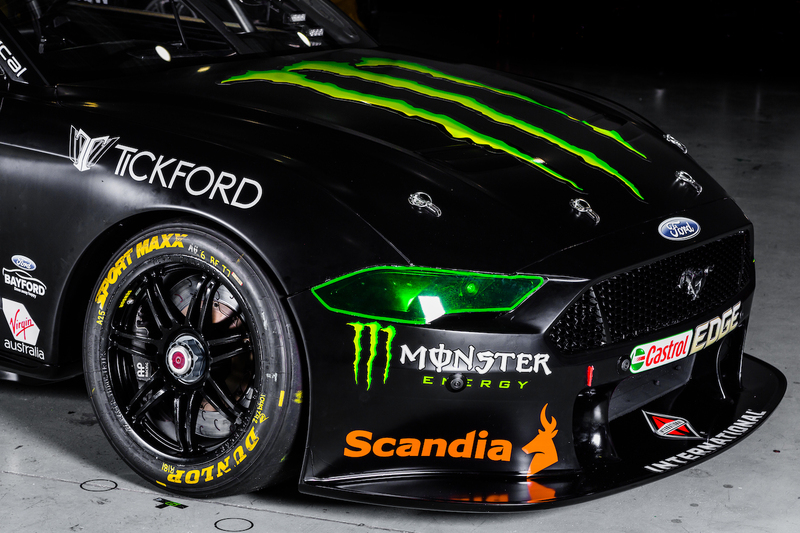 The car is a T888 Commodore ZB, (as used by Whincup at Pukekohe last year) and it will be the traditionally Ford driving Winterbottoms first drive of a Commodore in v8's. 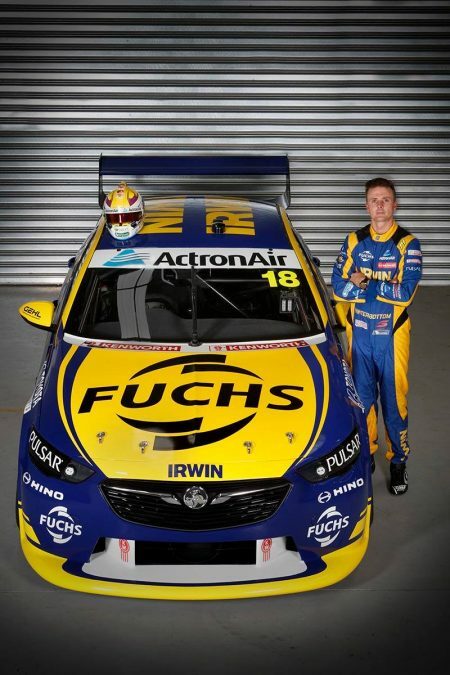 Winterbottom in a Holden messes with my head. Still no confirmation of the final driver in the 4 man squad, but it seems an open secret it will be Garry Jacobson. 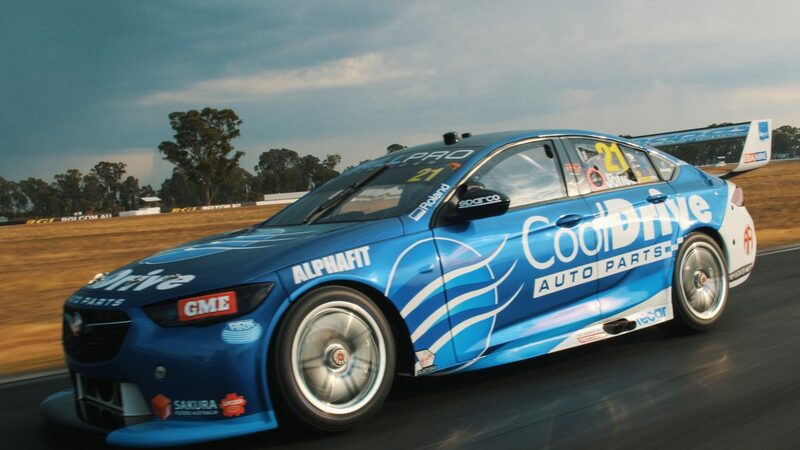 Team CoolDrive has showcased the Holden Commodore that rookie Macauley Jones will drive in the 2019 Virgin Australia Supercars Championship. Outgoing driver Tim Blanchard is now involved at BJR in a team management role. Launched with an amusing video showing a handover from Blanchard to Jones. Confirmed that Lowndes will take over Ingall's role in the broadcast team. 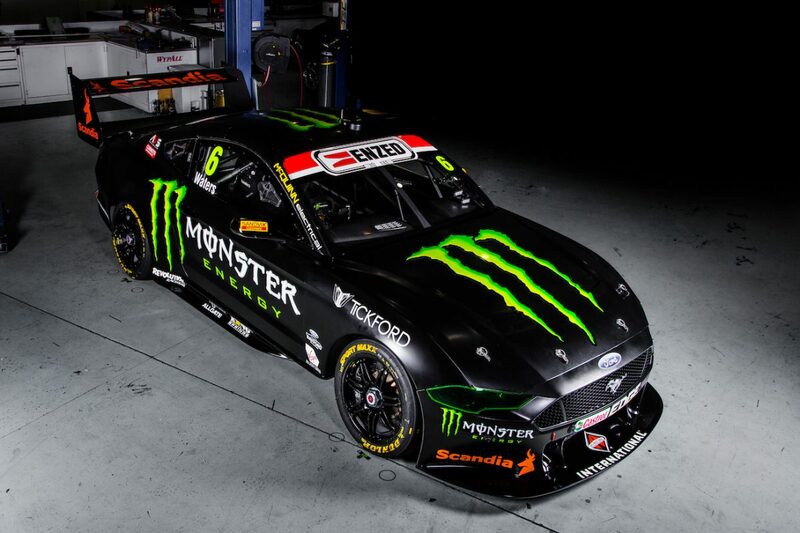 First the Monster (Tickford) Mustang for Cam Waters. 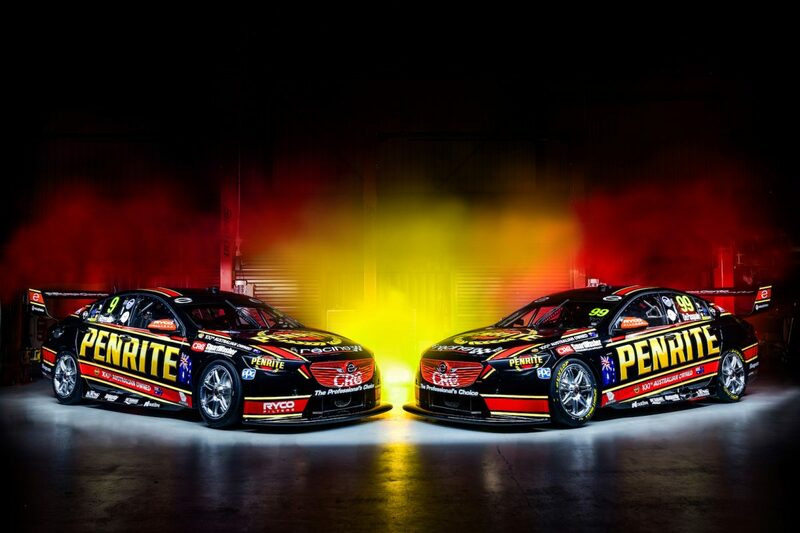 Also the now 2 car Penrite Erebus team of Reynolds and De Pasquale. The rear wing endplates on the Mustang are huge compared to the Commodore. 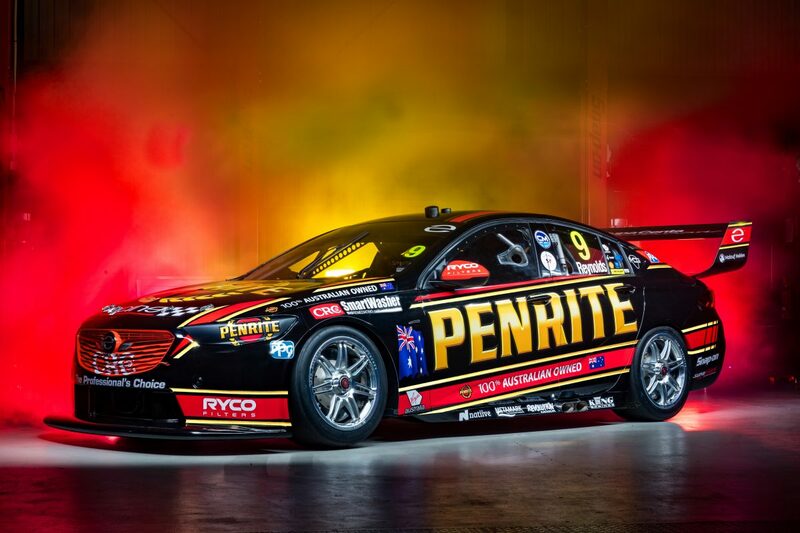 Just to clarify, the Erebus team was always 2 cars, the change this year is they now both run under Penrite liveries and backing. Jacobson was finally confirmed to be joining Nissan today. 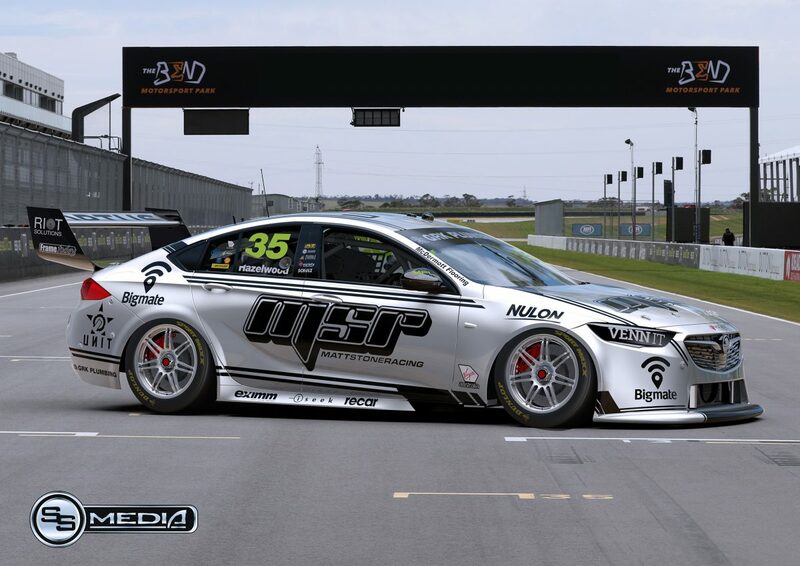 Todd Hazelwood and Matt Stone Racing have gone to a silver livery. The DJRTP livery is relatively unchanged.